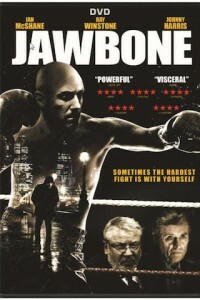 Ian McShane, Ray Winstone, and Johnny Harris star in the hard-hitting Jawbone DVD. In this powerful action-thriller, retired prizefighter Jimmy McCabe (Johnny Harris, RocknRolla) steps back into the ring decades after his stardom as a boxing teen have faded. Jimmy tries to regain his magic by training hard and fighting tough. But to earn real money, he must take part in a savage, unlicensed match that could end his career — and his life. 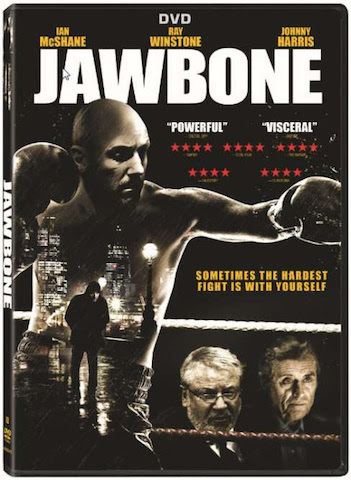 Also starring Ian McShane (“American Gods”) and Ray Winstone (The Departed), Jawbone shows that our most brutal battles are with ourselves.